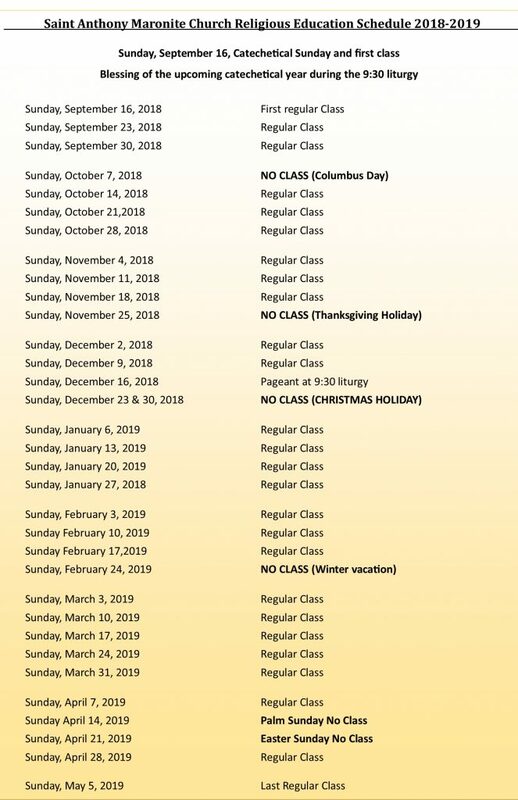 FIRST COMMUNION CLASS 2019 SAVE AND NOTE THESE DATES. These are mandatory in being prepared for First Communion. Saturday, March 2, 2019 First Reconciliation 9 a.m-12 p.m.
Sunday, May 5, 2019 First Communion practice children only 10:30 a.m.
Friday, May 17, 2019 First Communion practice with parents 5:30 p.m.
Saturday, May 18, 2019 Celebration First Communion Liturgy 10:30 a.m.
*****Please note children will be required to arrive earlier on the day of First Communion for pictures.